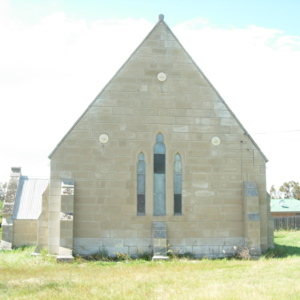 Tags: buttress, Congregational Church, Gothic, Gothic Revival, J. Shiphird, lancet window, pointed arch, Pontville, porch, Tas, Tasmania, Uniting Church. 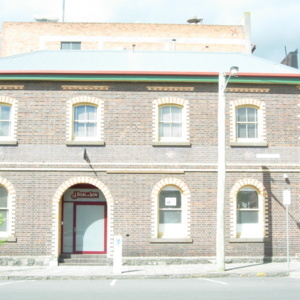 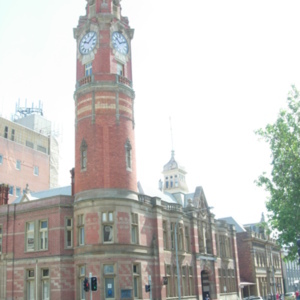 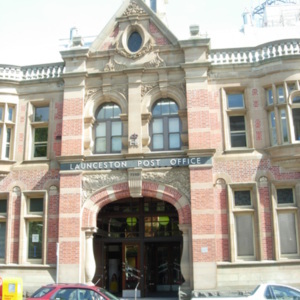 Tags: buttress, education, Launceston, Launceston Church Grammar School, Mowbray, school, Tas, Tasmania, tower, turret. 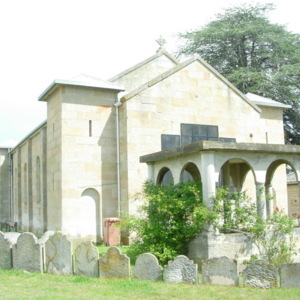 Tags: Anglican, arrow slit, blind doorway, buttress, Celtic cross, cemetery, Church of England, column, convict, garden, James Blackburn, John Franklin, Joseph Moir, Neo-Norman, Pontville, Romanesque, Romanesque Revival, semi-circular arch, St Mark’s Church of England, stained glass, Tas, Tasmania, tower. 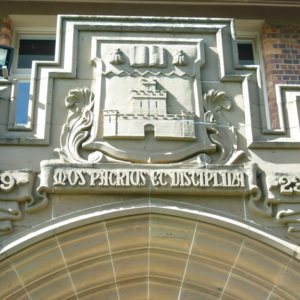 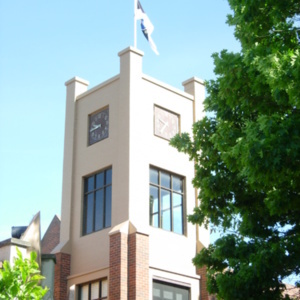 Tags: castle, coat of arms, crenellation, crest, education, Latin, Launceston, Launceston Church Grammar School, Mowbray, parapet, school, sculpture, shield, Tas, Tasmania, tower. 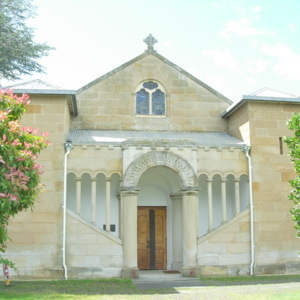 Tags: Anglican, arcade, arrow slit, buttress, capital, Celtic cross, Church of England, column, convict, James Blackburn, John Franklin, Joseph Moir, Neo-Norman, Pontville, Romanesque, Romanesque Revival, semi-circular arch, St Mark’s Church of England, stained glass, Tas, Tasmania, tower, trefoil window.